You may agree with the sentiment, but that’s ugly as hell (and probably $5 from China). 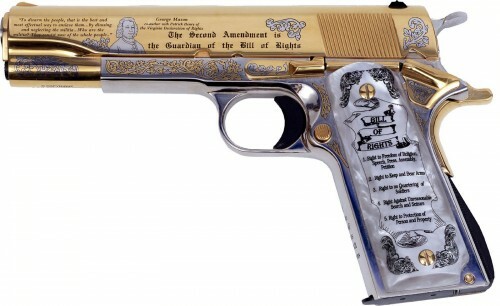 Guns like that tend to run around 2k for the non gold plated models. The gold plated ones run a few hundred more.